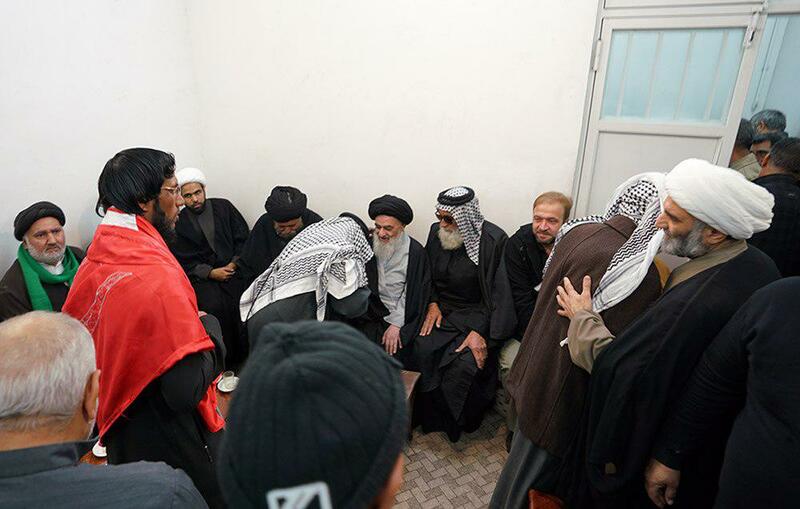 Some members of Banat Al-Hassan mawkib from holy Karbala met with the Grand Shia Jurist Ayatollah Sayed Sadiq Shirazi, following their pilgrimage trip to the shrine of Lady Fatimah Masoumeh (peace be upon her) in the holy City of Qom. 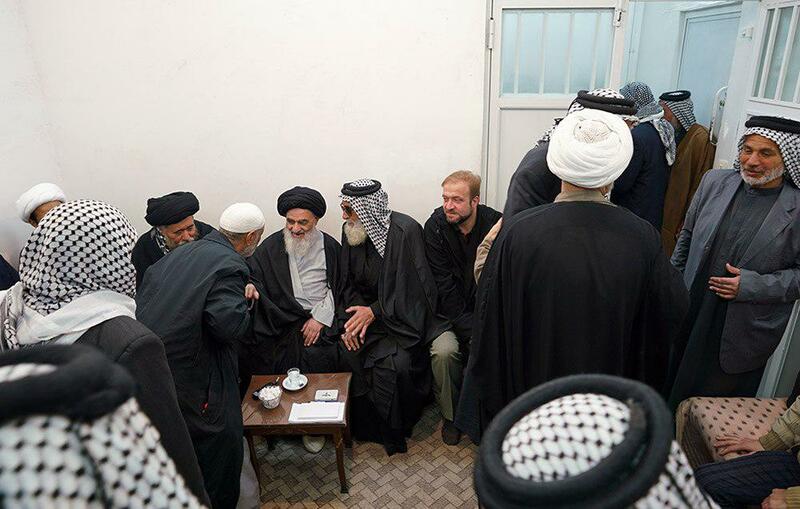 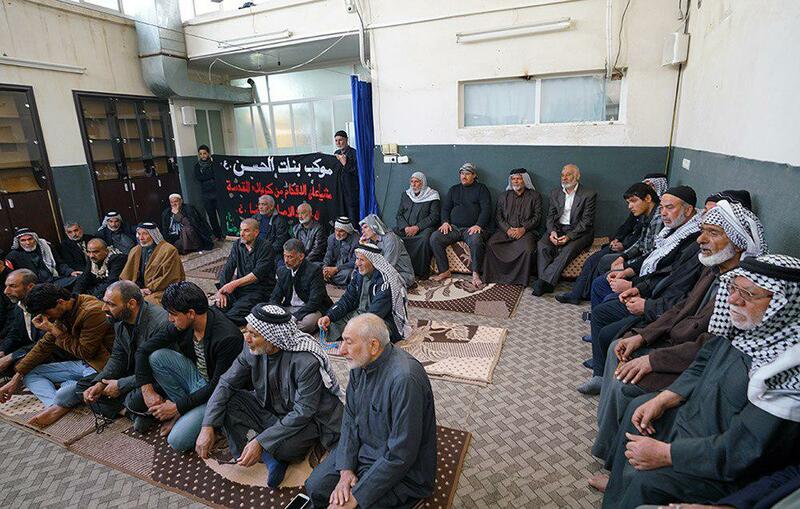 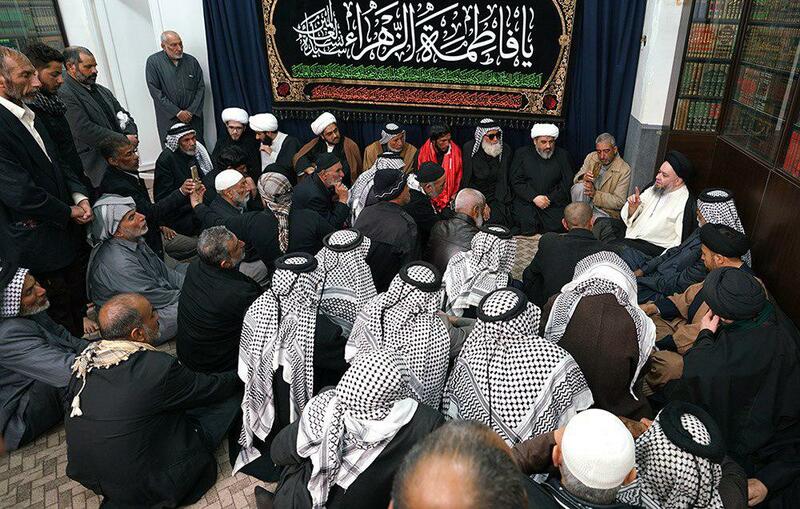 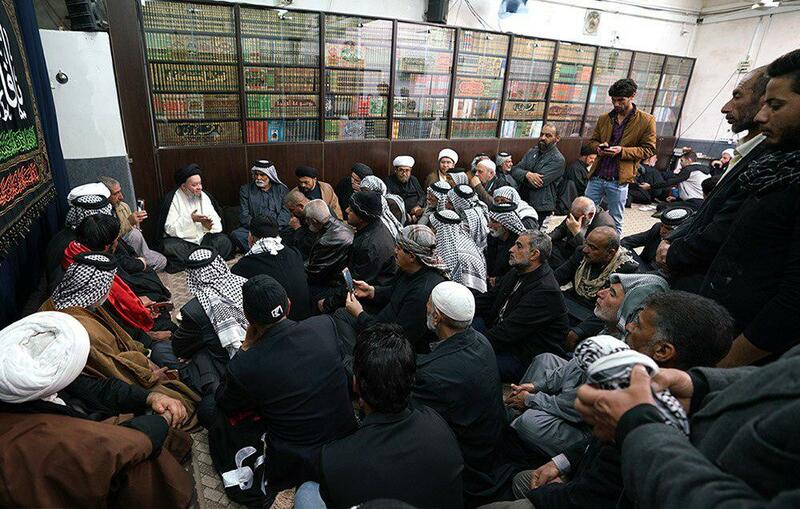 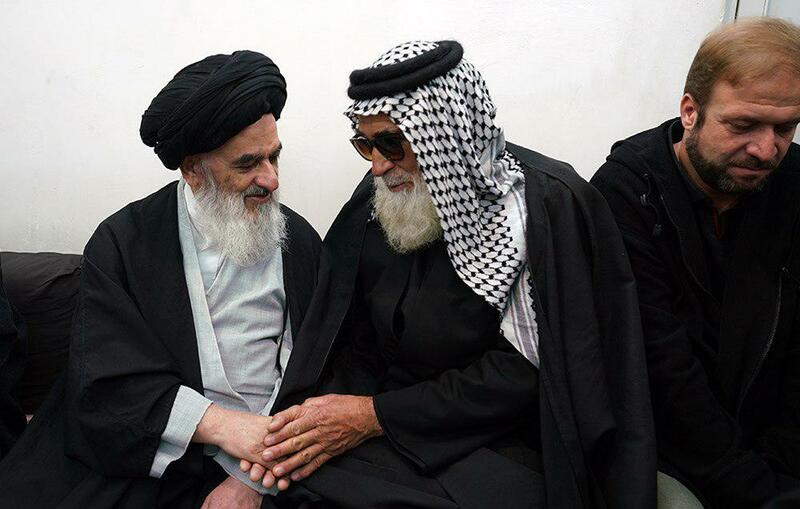 The members of this pilgrimage caravan also met with Sayed Hussain Shirazi, the son of the Grand Jurist. 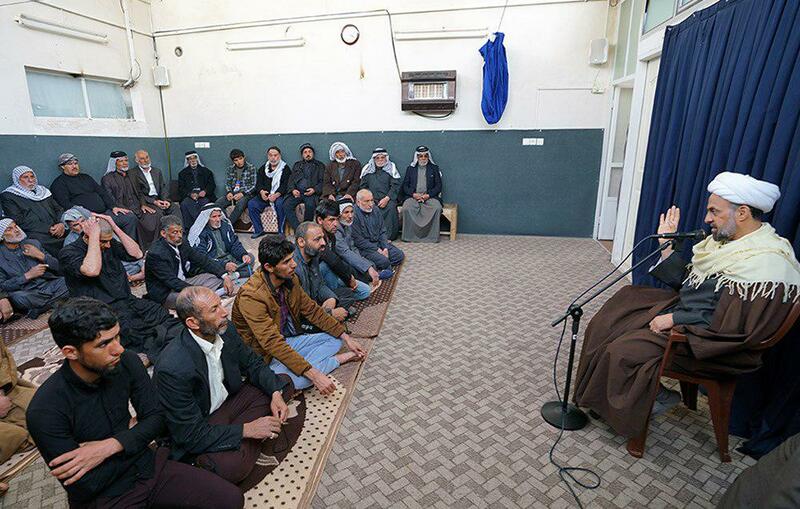 Sheikh Jasim Al-Adib, one of the members of the Office of Grand Ayatollah Shirazi delivered a speech to these pilgrims as well.